All of that comes from installing k3b. 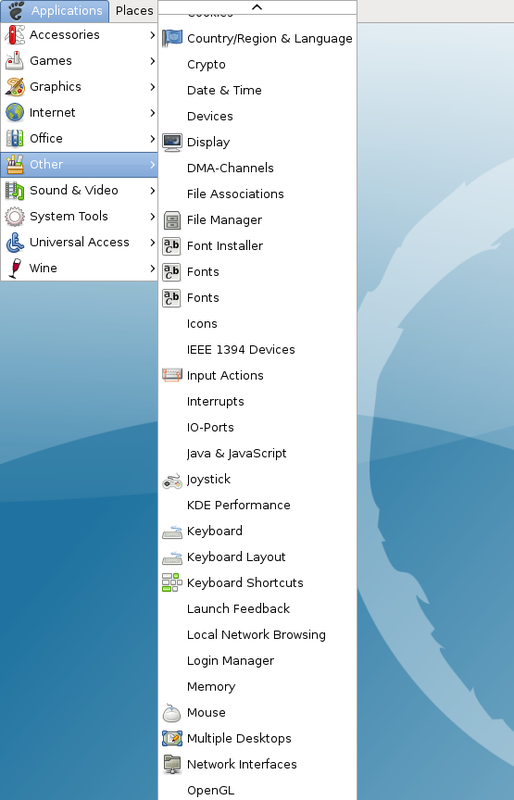 The problem is that KDE doesn’t honor the freedesktop.org Desktop Menu Specification. 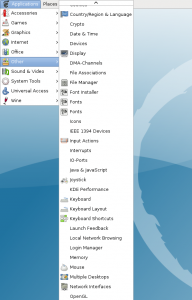 Specifically, KDE should be putting OnlyShowIn entries into their .desktop files that shouldn’t be displayed in GNOME. This isn’t exactly a new problem. Given the fact that kicker bug #63933 was logged in 2003 and still isn’t fixed, I figured I’d have to fix it myself. Here’s my solution. For each .desktop file in each package specified, this script will add OnlyShowIn=KDE if it isn’t already present. It needs to be run with sudo or as root since it’s modifying system files. Also, the list of packages I provided are not comprehensive. They’re simply the ones that I noticed didn’t honor the specification. If you aren’t using Debian or Ubuntu, you’ll have to modify the dpkg command to the equivalent rpm command.